Thanks to Anne for all her work updating the website and to Heidi for all the graphics. 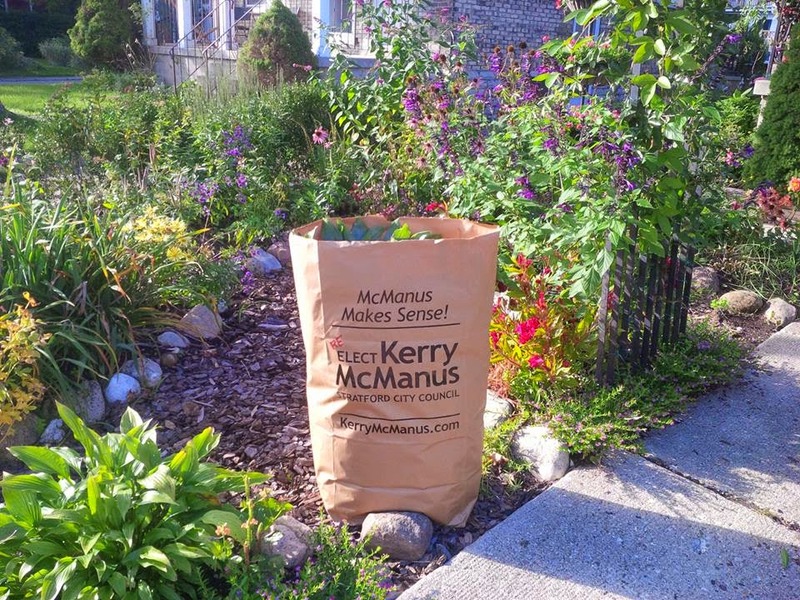 Check out under photos the picture of the lawn signs that will soon arrive! So thankful for a great team working with me.